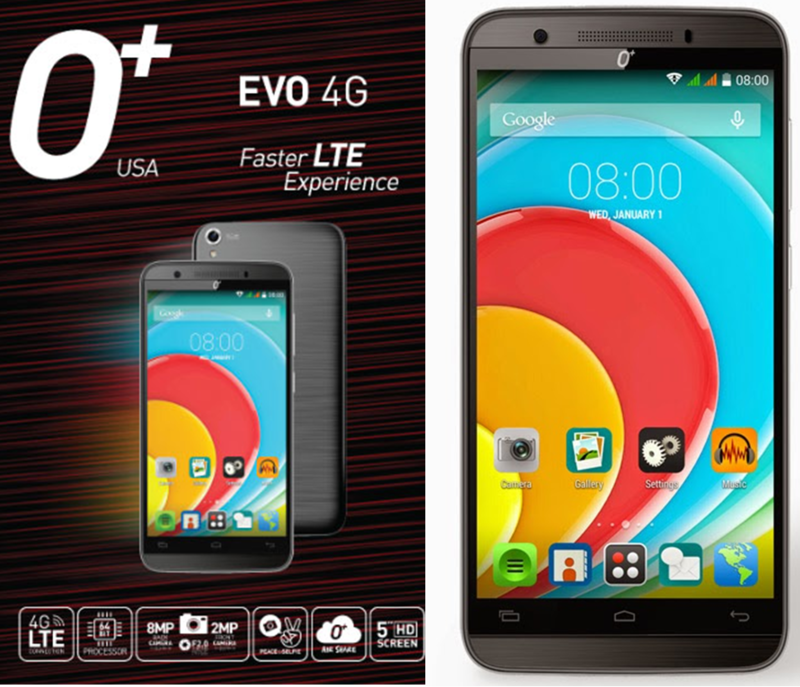 O+ USA streamlines the Evo 4G with an ultra-fast 64 bit desktop class CPU and LTE connectivity. This is the first locally distributed device to run in the said architecture and what’s more intriguing about the handset is that it is only priced at Php 7,995. However, it’s not just about the fast processor and speedy connection that makes this device standout among the crowd. To tell you honestly, I have mistakenly think that the O+ Evo 4G is part of the HTC One series. Design-wise, there’s a striking similarity between the two brands talking about their respective front panels. However, when you flip the device, you’ll see a different feel in the Evo 4G’s shell. The device features a 5-inch high definition display that frames with 294 ppi pixel density. Likewise, the company also boasts that the display panel has the capability to resist scratches. The 1.4-gigahertz 64 bit quad-core processor highlights the device’s capability in chewing everything thrown at it. The device is rumored to be powered by the high performer ARM Cortex-A53 CPU. Across the board, you get the 8-gigabyte of internal memory with up to 32GB of expansion option via microSD card. For the camera lovers, the 8MP rear shooter and 2MP selfie camera will keep your pointing-and-shooting activities covered. The handheld will have Android KitKat out-of-the-box and will be tweaked with several proprietary features like Air Share, Air Shuffle, Shake to Answer and Shake to Silent. The O+ EVO 4G is also equipped with USB-OTG, Miracast, WiFi b/g/n and micro-USB. Of course, you’ll also get the blazing fast LTE chip in the radio set. This 9.3-millimeter depth device will be powered with 2500 mAh battery to keep you device going in between charges. How does it differ to other phones? The O+ Evo 4G is the first locally distributed device that runs with a 64-bit desktop class processor akin to the iPhone 5s and other premium flagship brands. It is also one of the cheapest 4G LTE handset around at Php 7,995.